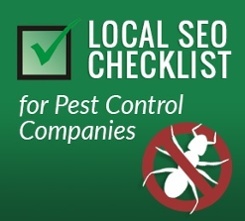 Could your pest control website use a boost? 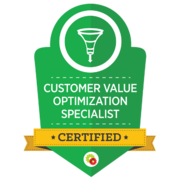 Get your hands on the exact checklist we use EVERY DAY to get an average of 50%+ YOY increase in organic traffic for our pest control clients. If you are a pest control operator and looking for someone who understands your business, you've come to the right place! 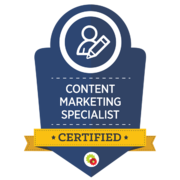 We manage successful pest control marketing campaigns across the US.